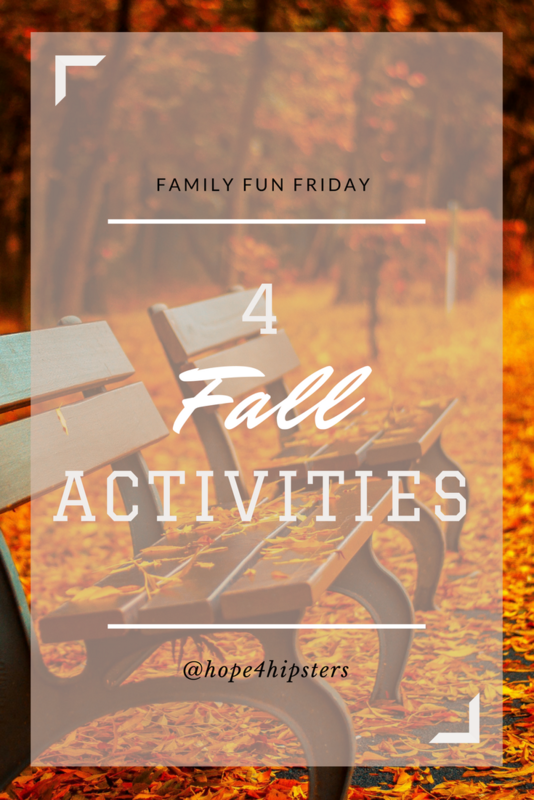 FAMILY FUN FRIDAY: 4 Additional Fall Activities! Hello, HOPE-lovers and Happy Family-Fun Friday! Unfortunately, we in Phoenix have been flirting between Fall and 100° for the past week. “But it’s already October! ?” you may say. I know. Believe me, our minds (and sinuses) go a little nuts during this indecisive limbo. It happens every year. But the Christmas decor is already out at Costco, so cooler weather must be on it’s way! As we’re reminded of the imminent holiday season, we continue to celebrate the Earth’s rotation by having some family fun! Last time we decided to go to a train park, get lost in a corn maze, go on a hay ride, and have a laugh on the mini golf course. 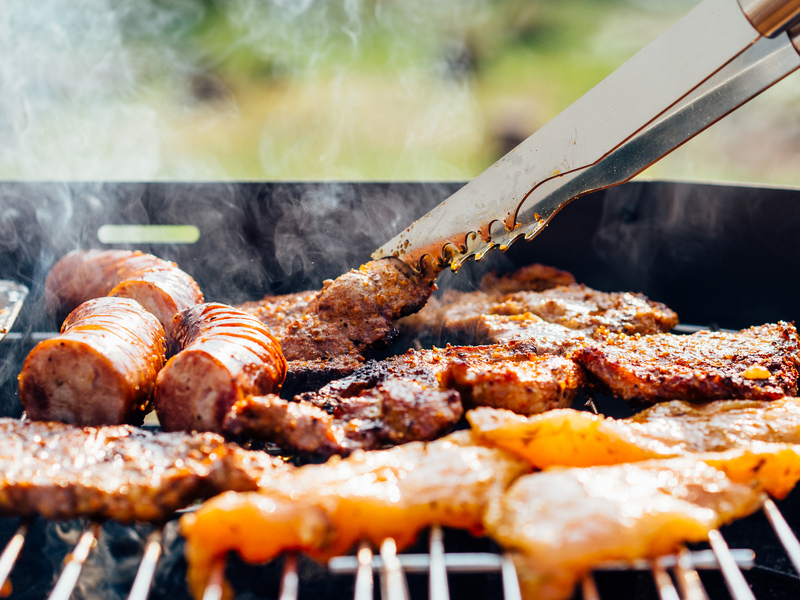 Here are four more ideas for how the family can enjoy the weather while forming life-long memories and traditions. The Arnold family is so thankful when we can enjoy all of our real estate! Summers in Phoenix make the backyard torturous. 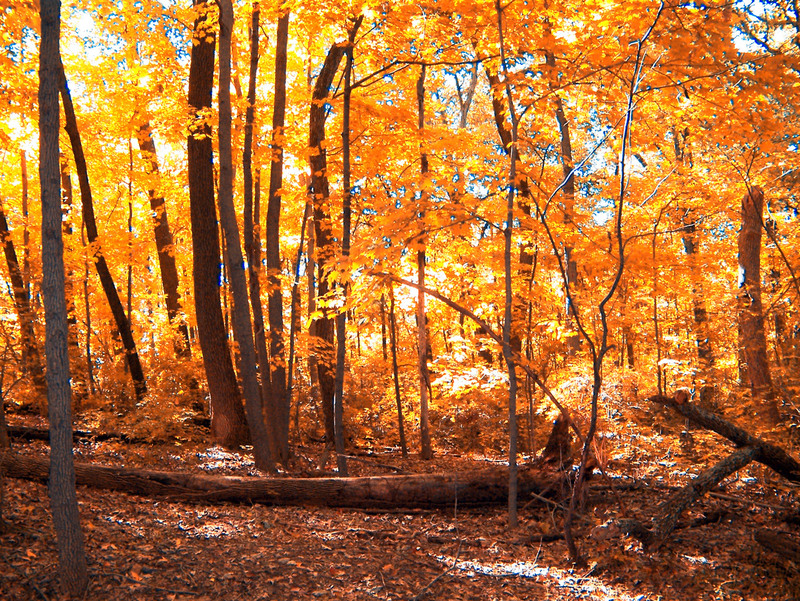 Fall invites us back out into God’s beautiful creation that we desire and need. And because it’s not something we can do often, the rarity of simply eating a meal outside makes it special and memorable. Similar to item #1, mealtime can be so much more enjoyable in the fall. We have to eat anyways, so why not enhance the occasion and use it as an excuse to enjoy the grandeur of nature in the company of those we love. The fall season is when I first purchased a DSLR and I would advise others to do the same. 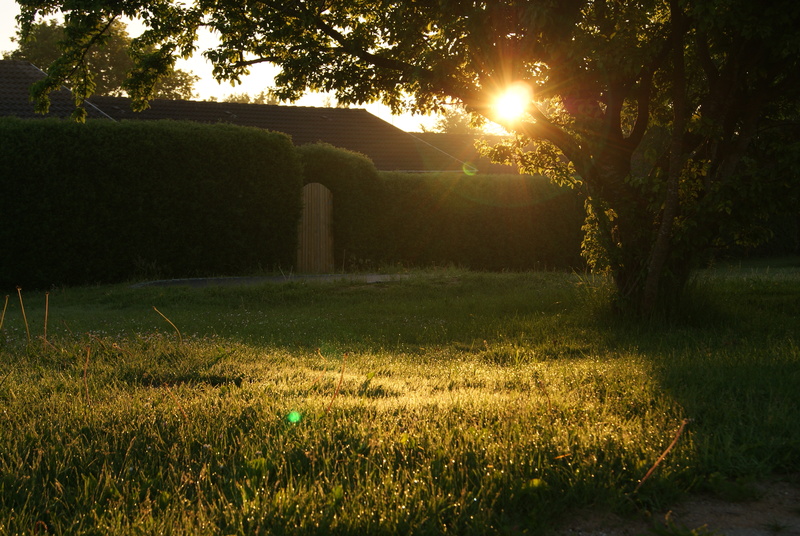 Buy it in the summer and you might forget about it. (Taking photos inside the house just doesn’t do it for me!) Purchase it in the fall, and chances are you’ll have it everywhere you go. 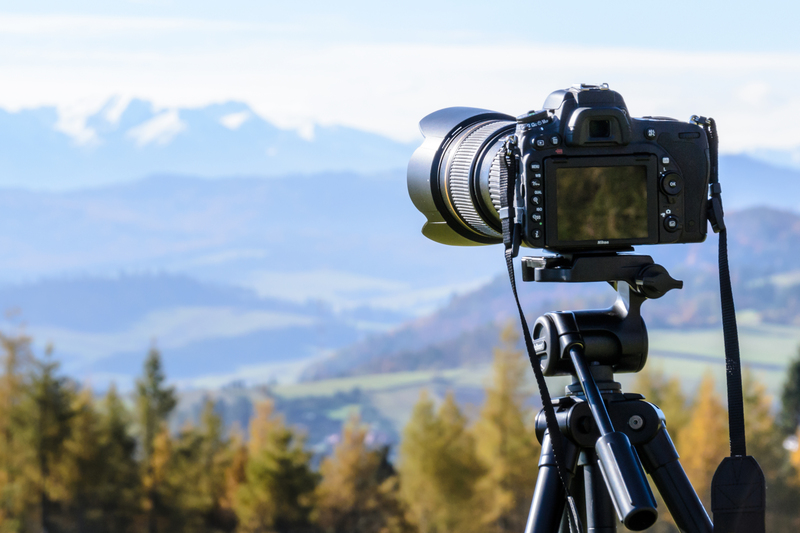 Since we’re already looking for ways to be outside during this season, get the DSLR, flip it into Manual mode, and recapture your wonder of nature as you capture the amazing array of colors and light. If you’ve noticed, there’s a theme throughout this Family Fall series — go outside! I love the city, but humanity needs regular doses of creation and watching something on National Geographic just doesn’t cut it. 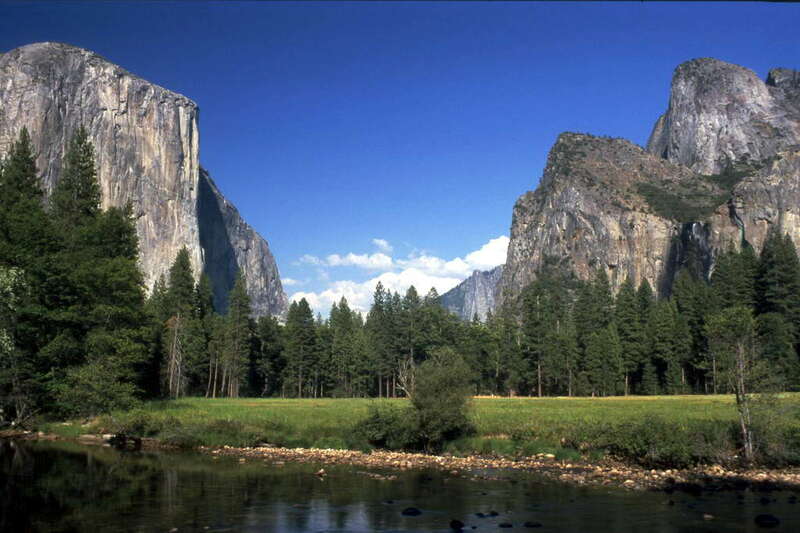 Set up some plans, pick your park, and make a day (or weekend) of it. And don’t forget that camera! These, and so many more fun activities, are sure to create special memories for the family. They are fun, uplifting, easy and very affordable. Let’s continue to make family what it should be — fun. Come back next time for more fun, fall activities.